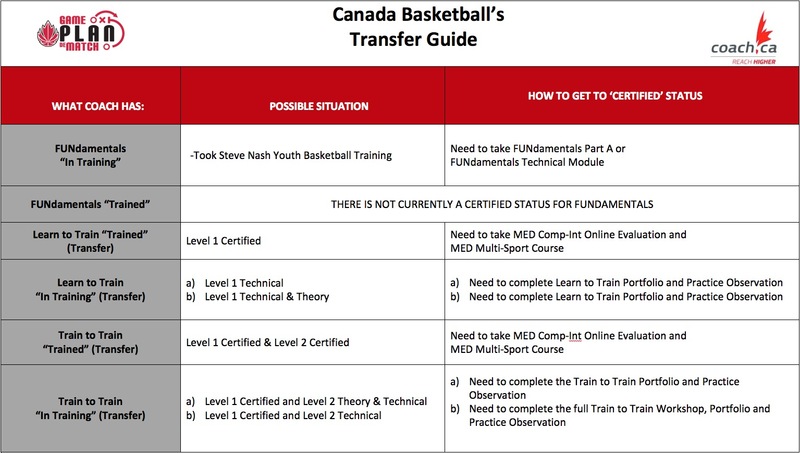 Note: 2019-20 Basketball BC Athlete and Coach Memberships are required for all Provincial Club Championships Events. The $15/player or coach membership fee will be added to the registration fee if required. Youth Memberships are not valid for these events. Please register by the deadline so the number of teams can be confirmed for the tournament schedule.